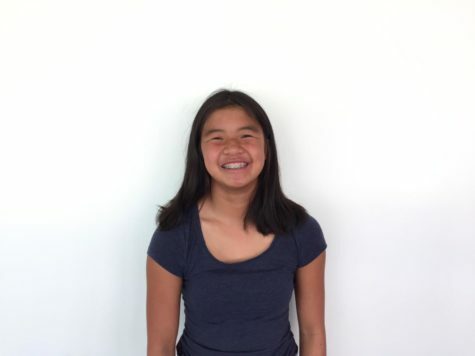 Maddy is a sophomore at Carlmont High School. She is a part of the Carlmont varsity swim team, Otters Swim Club, ASB, and the Carlmont JV water polo team. In her free time, Maddy loves to write fictional stories and draw dragons.